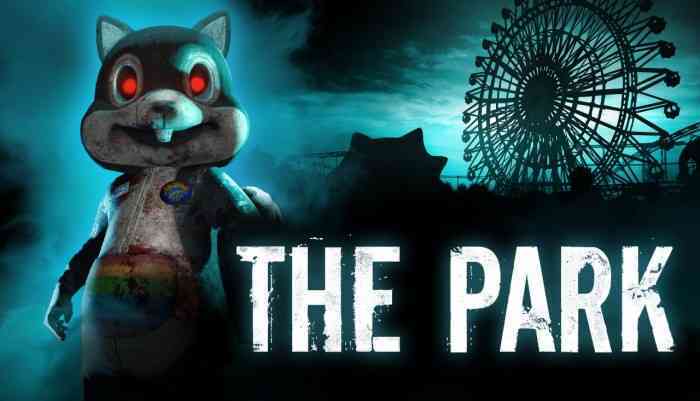 The Park, previously released on Steam in October of 2015, has made its way to PS4 bringing a creepy amusement park atmosphere to waste your time in. Waste is the optimal word here, as you’ll get less out of this 90 minute walking sim than if you actually went for a 90 minute walk outside. 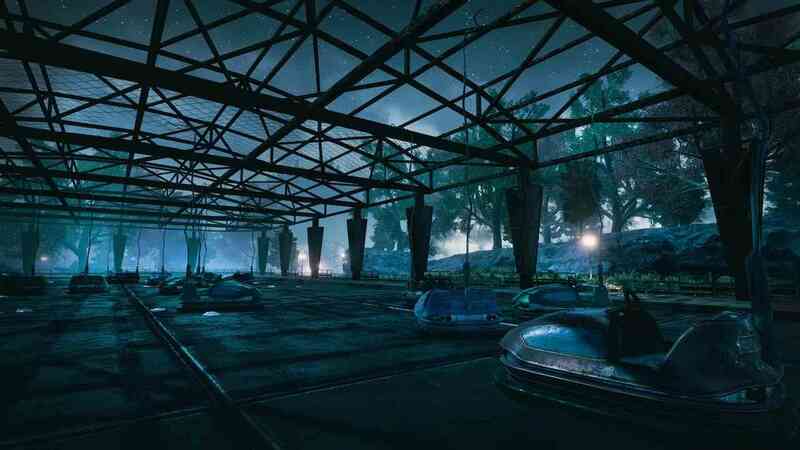 From a pure gameplay perspective, The Park is a story driven walking simulator much like Gone Home or the PT demo. 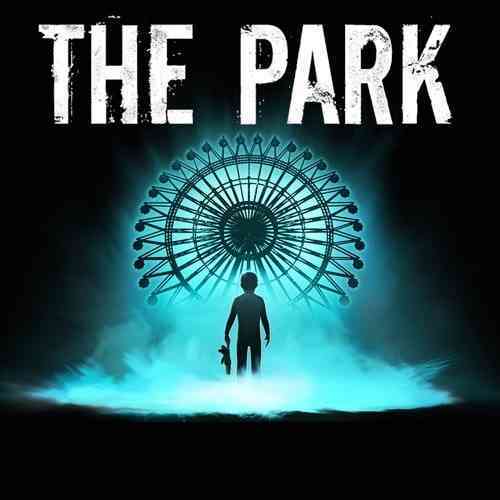 Players assume the role of Lorraine, a mother searching for her son who has struck off on his own in the creepy Atlantic Island Park at night. 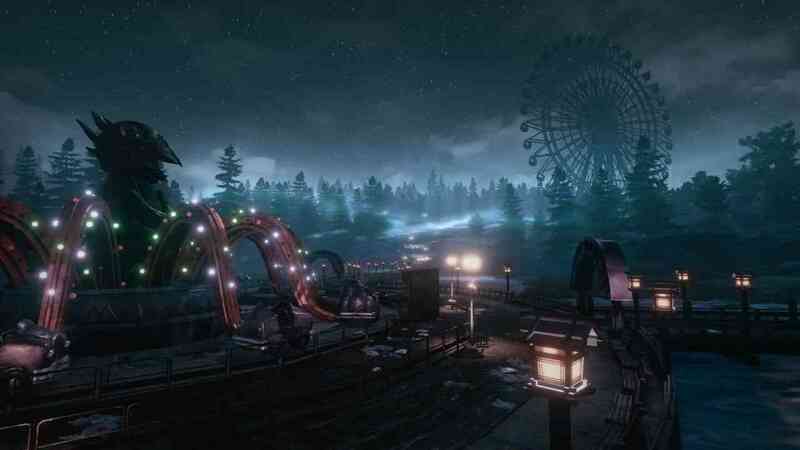 As you search the park, Lorraine will find random objects meant to flesh out the story and spend some time on each of the few rides available within the park (although why Lorraine is riding the Ferris wheel rather than frantically calling the cops is beyond me). 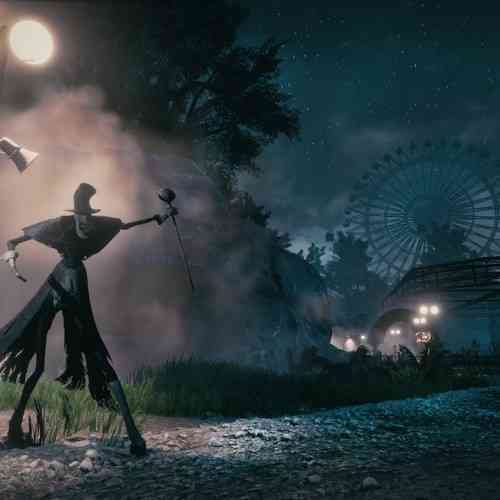 As is required in a creepy amusement park, there are few jump scares and shady characters lurking around, but they are extremely predictable and not at all frightening. 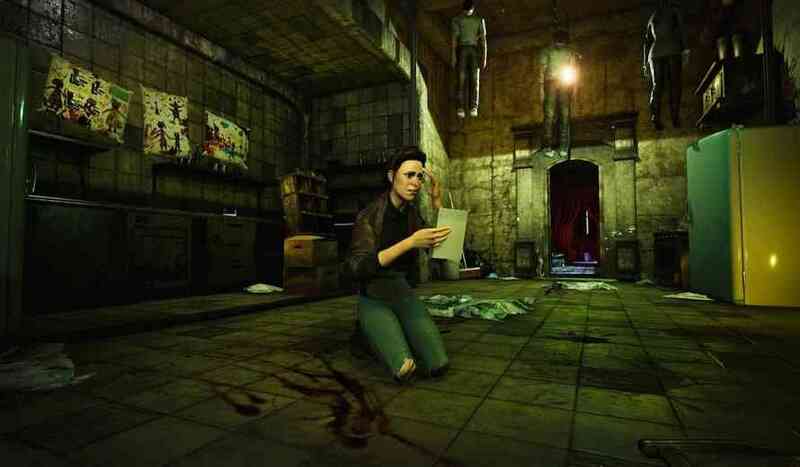 If you do not expect a jump scare at a random dead end alley, then you have never seen a horror movie in your life. The biggest problem facing The Park is the aforementioned run time. 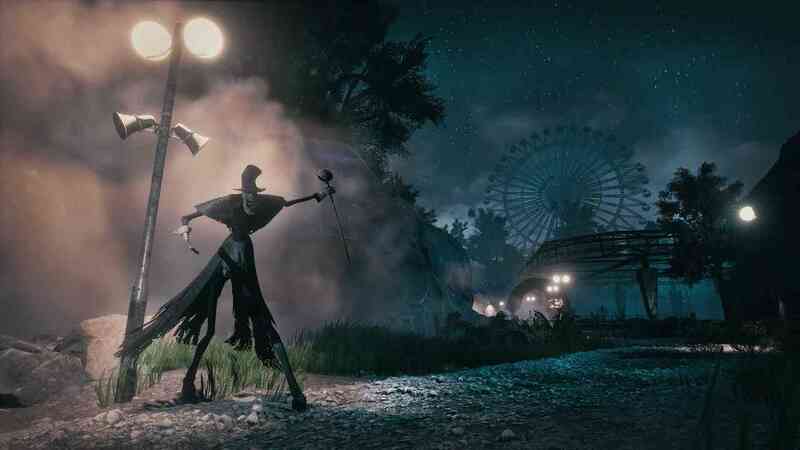 Ninety minutes is generous, I actually completed the story in just over 45; in that 45 minutes, I spent far too much time riding broken down amusement rides with no pay-off. Case in point, early on in the game Lorraine hops into a boat ride that tells the narrative of Hansel and Gretel through shadow projections. 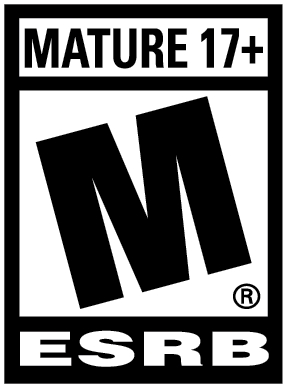 This section of the game, takes over seven minutes and the player is forced to do nothing but listen to the very well-known children’s fable. That’s nearly 20 per cent of my gameplay doing nothing; I started flicking through my phone occasionally looking up to see if it had ended. 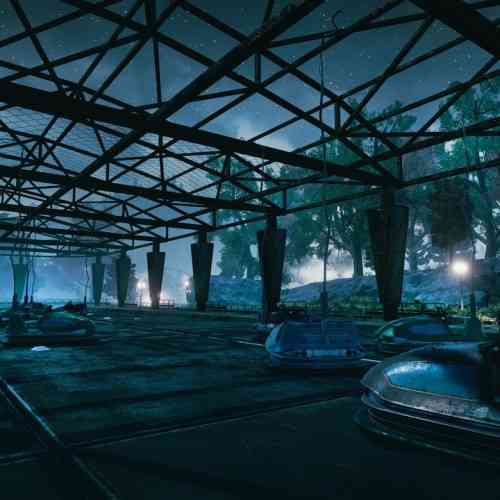 As the game reaches its final act, the tone starts to shift gears and builds on themes of depression, anxiety, motherhood and addiction. I applaud the developer for trying to find a new avenue for chills, but these themes are handled incredibly poorly and it’s downright insulting to anyone struggling with those issues. 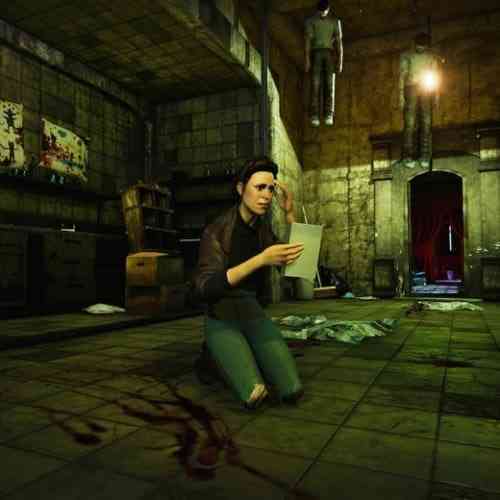 Other games have handled similar themes in a much more complex and astute manor, Silent Hill is one that comes to mind. 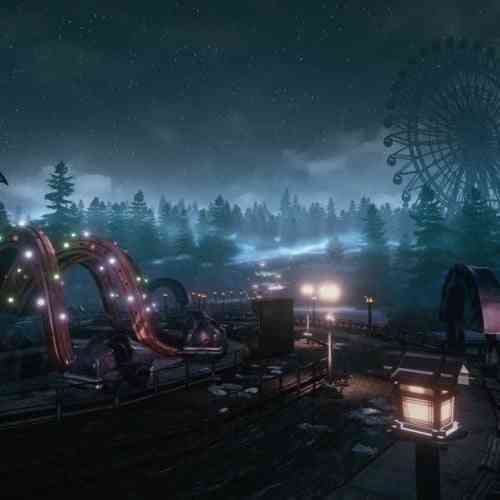 Visually, The Park has some creative lighting techniques and the park generally looks interesting. Most objects hold up from far away, but closer inspection does tend to reveal some muddy textural issues. As for sound, there is surprisingly little to go off, which is a strange choice considering horror tends to rely heavily on sound and music. The voice acting is serviceable, although it is mostly just Lorraine talking to herself. Ultimately this is a bland experience with a runtime less than some actually scary horror films. At $15.99, there just is no way I can recommend this. It almost feels like it is more suited to a VR demo, than an actual game. Save your money and rent a good horror movie, those at least come with a few scares.